//	Deal: BlackBerry Priv for $279.99 or BlackBerry KEYone for $549 – What’s Your Pick? Deal: BlackBerry Priv for $279.99 or BlackBerry KEYone for $549 – What’s Your Pick? 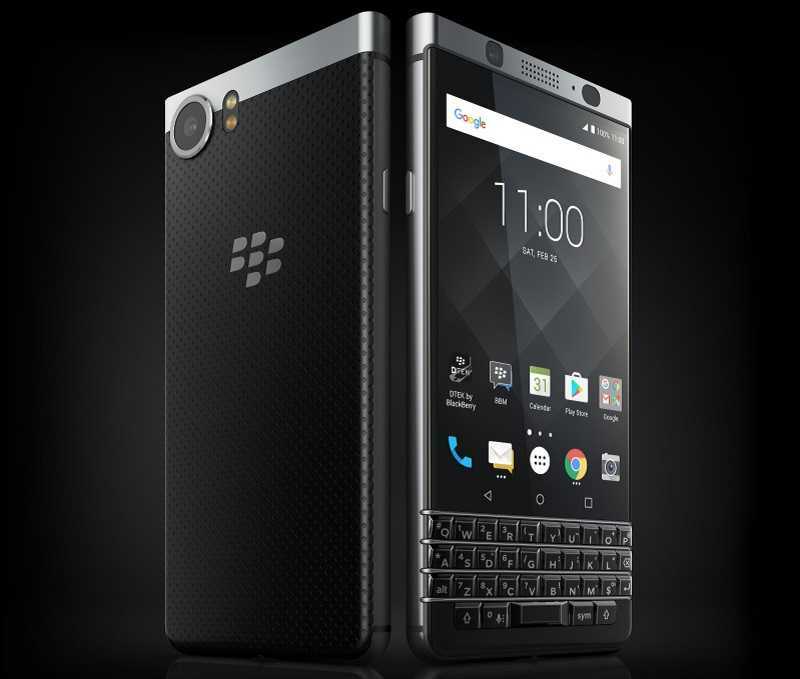 The BlackBerry KEYone was (and still is) one of the major highlights of Mobile World Congress 2017 tech show that is ongoing in Barcelona, Spain. Thanks to TCL, the Canadian company is now finding its balance in the mobile phone industry once again, but this time Google’s Android OS is pulling the strings. 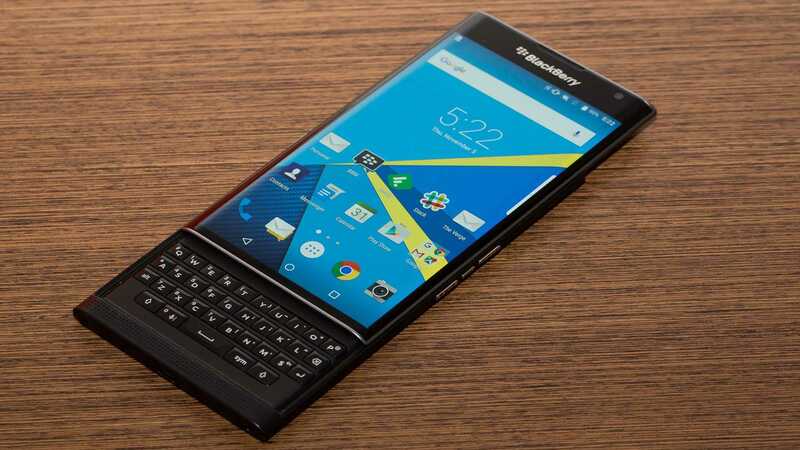 While the BlackBerry KEYone is the latest Android-powered phone from the tech company, the first to be released based on this OS is the BlackBerry Priv, which was made official towards the end of 2015. At the time, the phone came pre-installed with Android Lollipop but has since been updated to Android Marshmallow, but fans are eagerly waiting for Android Nougat to come in. Speaking of Nougat, the BlackBerry KEYone is powered by the latest version 7.1 out of the box and as usual, the company’s security suite is included, just like the BlackBerry Priv. One thing that makes the BlackBerry KEYone unique is its physical QWERTY keyboard, but this is nothing strange for those using the Priv. This phone, like the latest model, also comes with a physical keyboard and is also touchscreen-enabled. However, the design of the two phones is way different. Where the BlackBerry Priv ships with a huge 5.4-inch display screen with a 2560 x 1440 pixels resolution, the KEYone has a compact 4.5-inch screen with a resolution of 1620 x 1080 pixels. Both screens are protected by Corning’s Gorilla Glass 4, but the Priv has an AMOLED panel as opposed to the IPS LCD panel found on the KEYone. Under the hood, the former ships with a Snapdragon 808 SoC that is paired with a RAM of 3GB and 32GB of onboard storage. This can be expanded via a microSD card of up to 256GB. While the RAM and storage remain unchanged on the latter, KEYone, the processor drops from flagship to midrange, coming in with a Snapdragon 625 SoC. The back of the BlackBerry Priv ships with an 18MP lens of f/2.2 aperture, OIS, PDAF, and dual-tone LED flash. The secondary shooter gets an underwhelming 2MP lens for selfies and video calls. The BlackBerry KEYone betters some of these features by coming in with a 12MP main camera that has a larger f/2.0 aperture, PDAF and dual-tone LED flash, but there’s no OIS. As for the front shooter, it gets a better 8MP lens that can record up to 1080p videos. To keep the phones alive are 3410mAh and 3505mAh battery units. Where the BlackBerry Priv gets the former, the latter is shipped with the KEYone. It gets even better as both support fast charging technology, although the older Priv has Quick Charge 2.0 as compared to the KEYone’s Quick Charge 3.0. Both phone also come with a microUSB port and not USB-C. Given that the BlackBerry KEYone was just unveiled over the weekend, it has not yet hit the shelves, but it won’t be long. The phone will come to the U.S. priced at $549, but before this happens, you stand a chance of grabbing yourself a brand new BlackBerry Priv for just $279.99 on eBay, down from the usual asking price of $599.99. Do keep in mind that this eBay deal is not here to last forever and sooner or later you may find yourself having to pay the normal asking price in order to get your hands on this phone. In short, hurry up while the deal still lasts! What do you think about this deal? Is the BlackBerry Priv better at this price than the KEYone at $549? Feel free to share your thoughts with us via the comments section below.